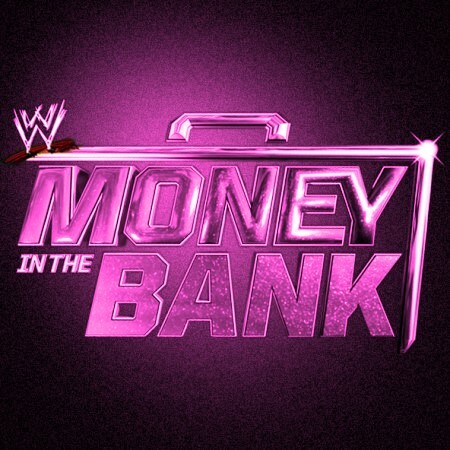 Tonight on SmackDown Live!, WWE confirmed our previous reports of their plans for the first-ever Women’s Money in the Bank ladder match. During tonight’s scheduled number one contender 5-Way Elimination Match between Charlotte Flair, Carmella, Becky Lynch, Tamina and Natalya, an all out brawl broke out between the Superstars that escalated from inside the ring and then spill to the outside. This match never took place as all five competitors continued to create chaos against each other on the outside before the official bell could ring. Things came to an eventual end with Charlotte powerbombing Natalya through the commentator table. 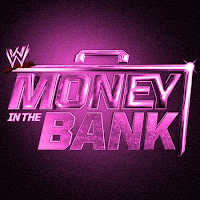 This brought out SmackDown Commissioner Shane McMahon, who praised the SmackDown’s Women’s division appetite for competition, to announce that all five women would do battle again but this time at Money in the Bank.